SilkAir and Oddbods jointly organized a coloring competition at SilkAir’s Roadshow held at Junction 8 Shopping Centre in Bishan, Singapore, from 16 to 22 April 2018. 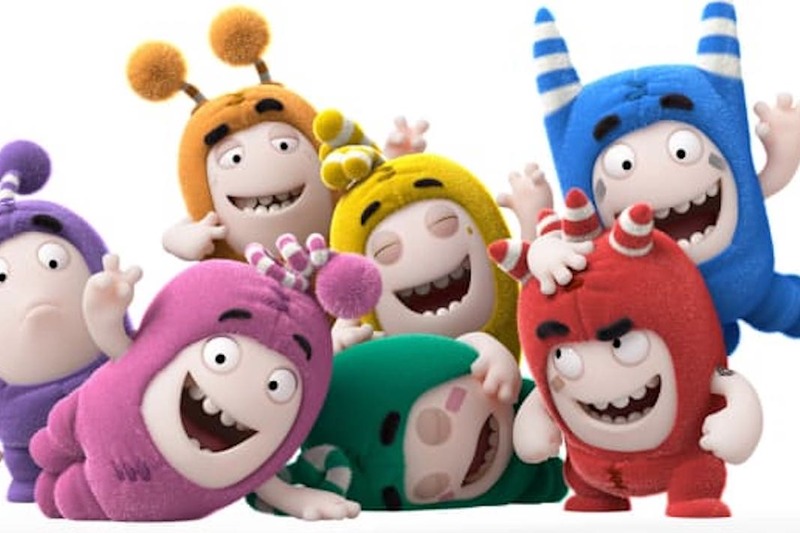 The coloring competition follows the successful launch of the in-flight Oddbods fun pack collaboration between SilkAir, One Animation, and amenities expert, WESSCO International. The competition was welcomed by both parents and young children, who were also entertained by the Oddbods show at the color corner. 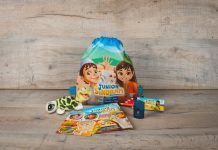 The fun pack consists of a multipurpose kids’ pouch featuring the hilarious and quirky characters from the Emmy nominated kid’s show Oddbods and Singaporean landmarks, together with an ‘Oddbods Travel Journal’ booklet in which kids can keep a log of their travels with SilkAir. The pouch comes with a convenient passport holder style outer pocket for kids to place their booklets.